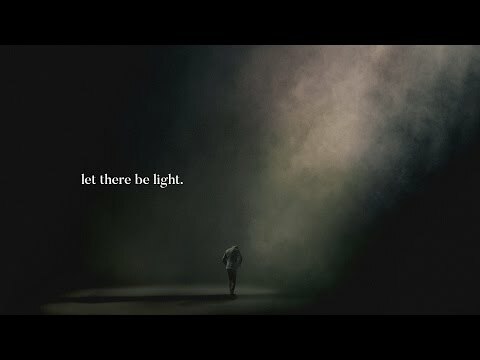 Let There Be Light - 12 performances recorded live at the annual Hillsong Conference in Sydney Australia. With anthems such as “What a Beautiful Name”, “Behold”, “Grace to Grace” and the title track “Let There Be Light” individuals, worship teams and churches alike will be equipped, edified and mobilized by these declarations and prayer songs that speak to the days we are living in, proclaiming the immutable hope we have in Jesus Christ. Each song on this project is reflective of the core prayer: that the church bear the light of the Gospel.